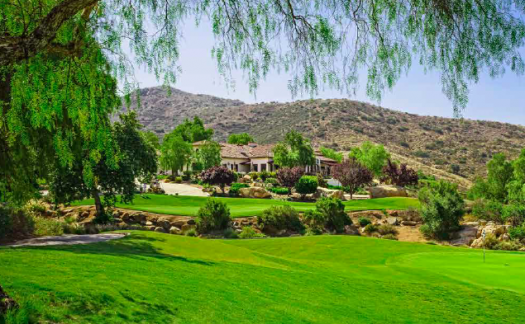 Maderas Golf Club is quietly tucked away amidst the rolling hills of north San Diego, just a short drive from downtown. 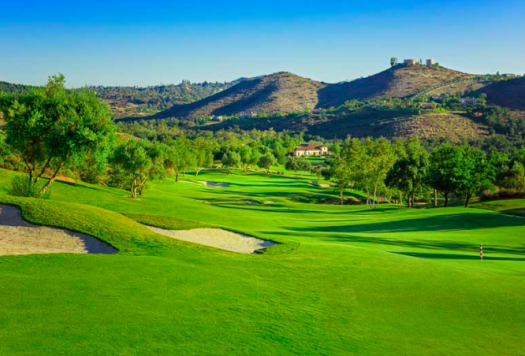 Designed by Johnny Miller and Robert Muir Graves, Maderas offers a unique combination of golf course strategy and design mastery, while taking the concept of upscale golf in San Diego to exhilarating levels. 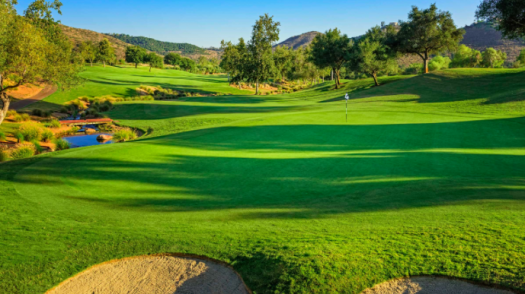 The stunning course offers beauty and challenge as it winds through the cliffs, rock outcroppings, creeks, and forests of the inland hill country of north San Diego. 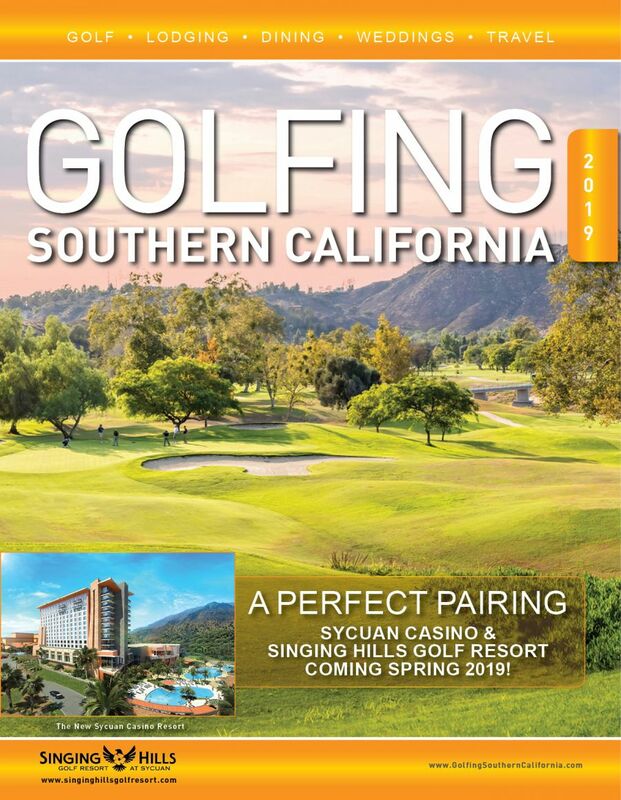 Golf in San Diego has never been better. 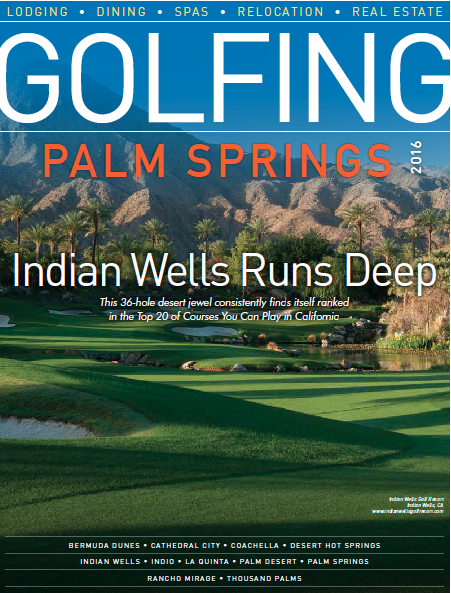 And Maderas is home to some remarkable golf. Step onto the first tee and enjoy the course’s three lakes, waterfalls, and over forty acres of native plants and habitat.